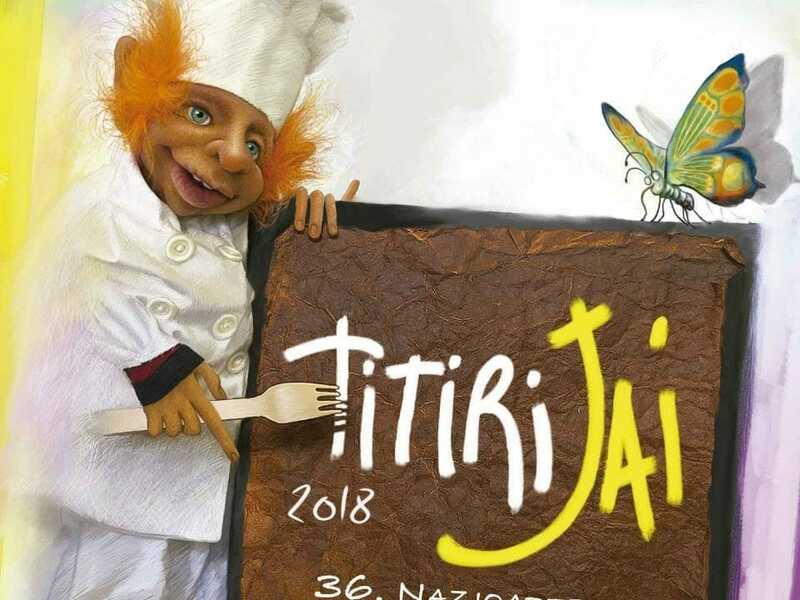 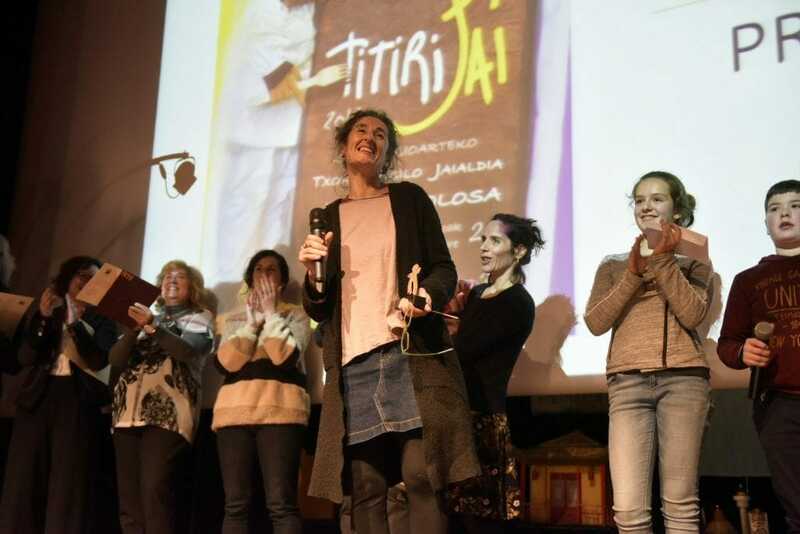 The 35th edition of the Titirijai will be held from November 25 to December 3. 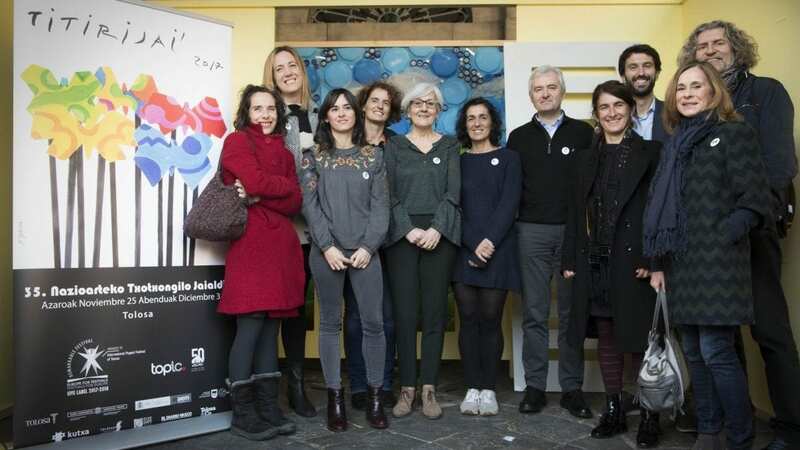 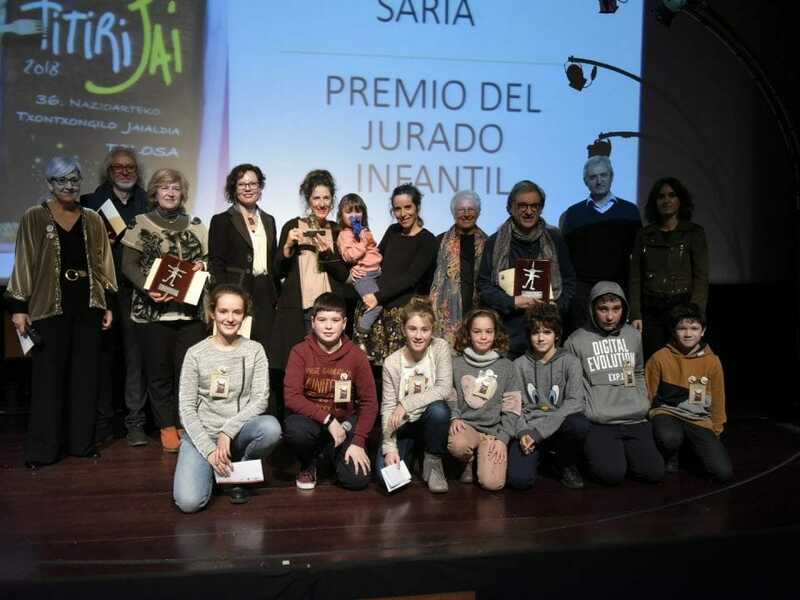 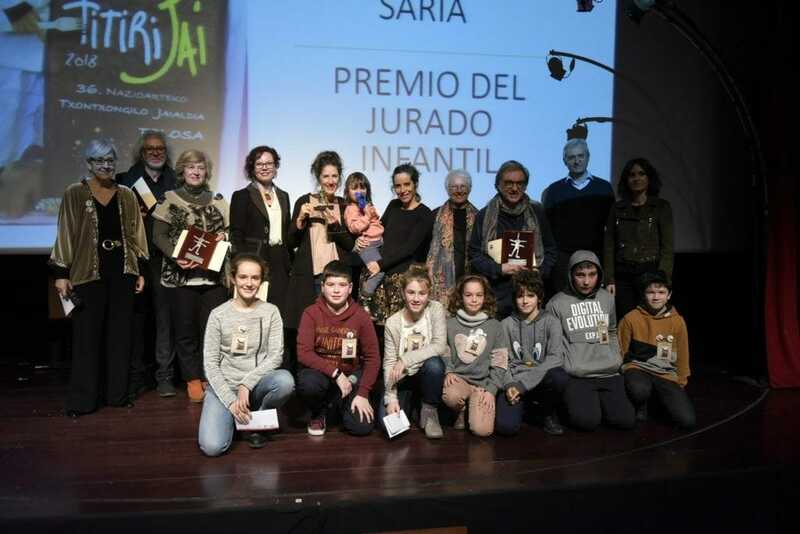 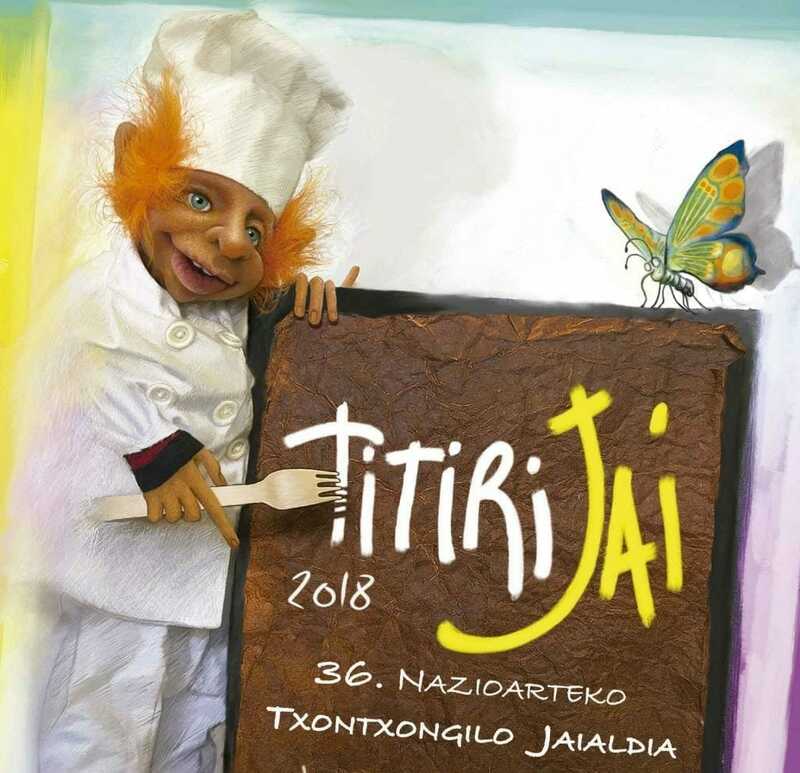 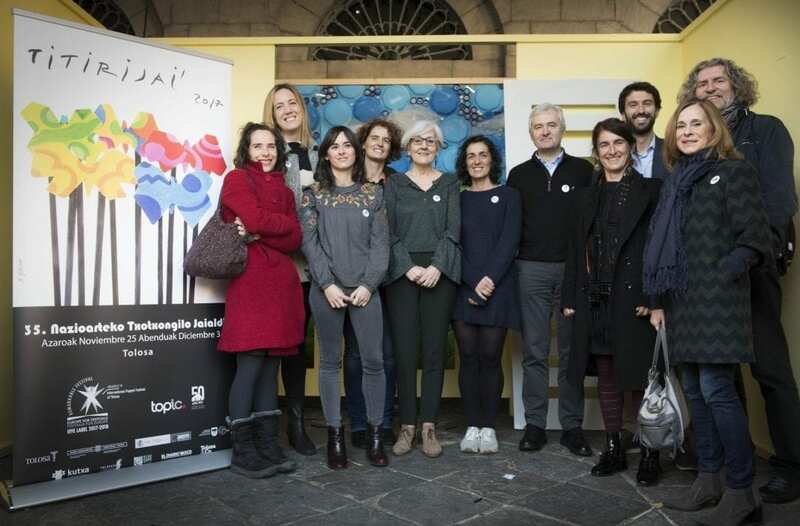 Fifteen companies from 5 countries (Brazil, Norway, Switzerland, Italy, Argentina) and 6 autonomous regions (Catalonia, Aragon, Murcia, Pais Valenciá, Madrid, Andalusia) will offer 17 shows for children, babies and adults in Tolosa. 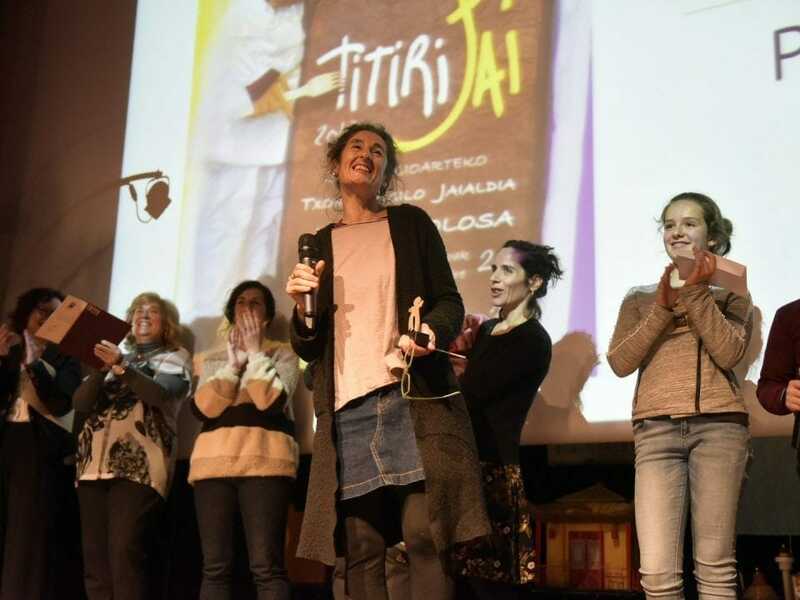 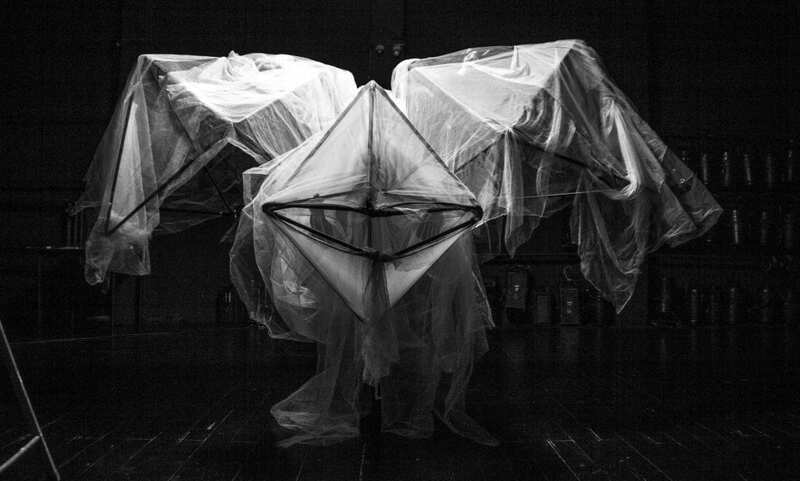 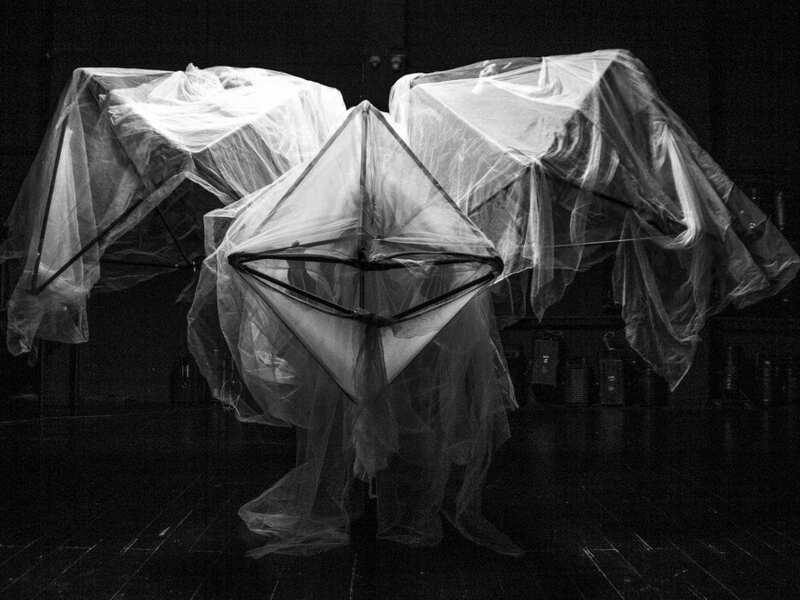 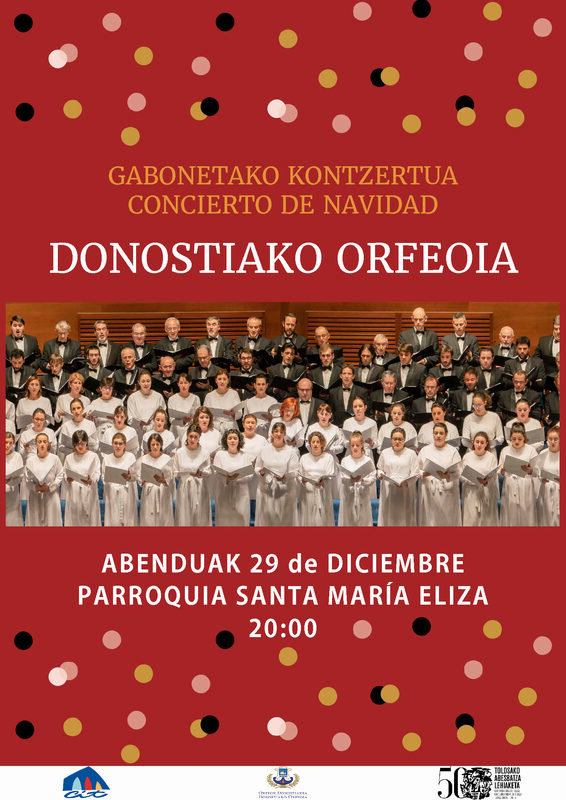 In addition to Tolosa, the shows will be performed in Ordizia, Eibar, Pasaia Donostia and Sestao, where the marionetic circuit will arrive this year. 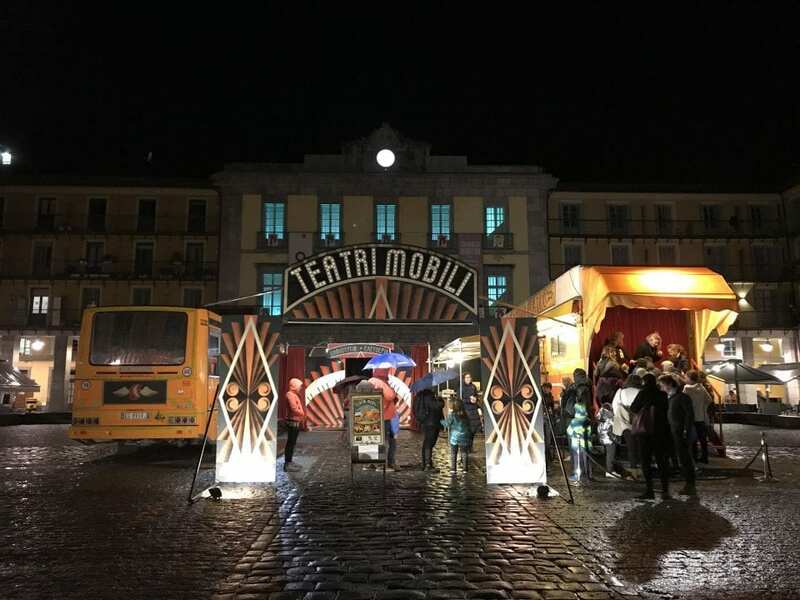 There will also be workshops for children and adults, along with street shows.